The 5th annual Battle of the Bands, sponsored by the Fiddle Club of the World, will be held in Szold Hall at the Old Town School of Folk Music (4545 N. Lincoln) in Chicago on Saturday, July 9, 7-9pm. Part of the Square Roots Festival. The winning band is the one that best fills the floor with dancers. Vote with your feet. 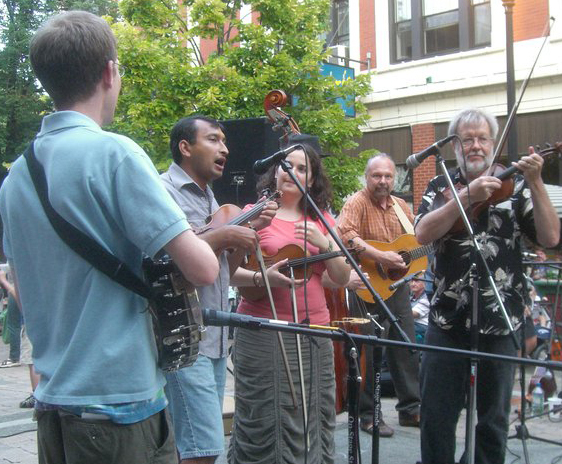 All competing bands regularly play for dancing, but not all feature fiddles. However, the number of fiddlers in the competing bands balances out. 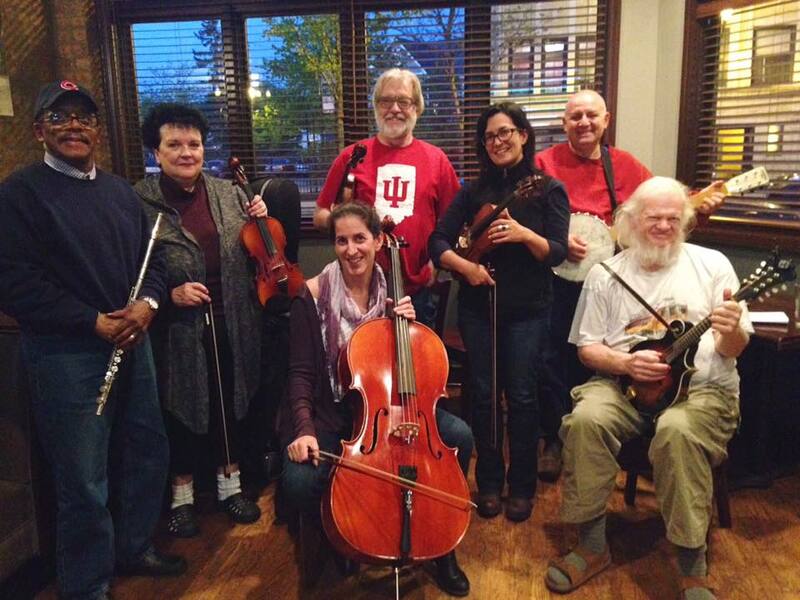 Irish music : Raised on the South side of Chicago, an area rich in Irish culture, Teresa was first introduced to Irish traditional music from Phil Durkin, an Immigrant from County Sligo, Ireland, who taught her how to play the fiddle. Growing up, she and her siblings spent many years playing with Phil along with the Irish musicians of Chicago at the Ceilis, sessions, and Irish music events locally, nationally, and back in Ireland. 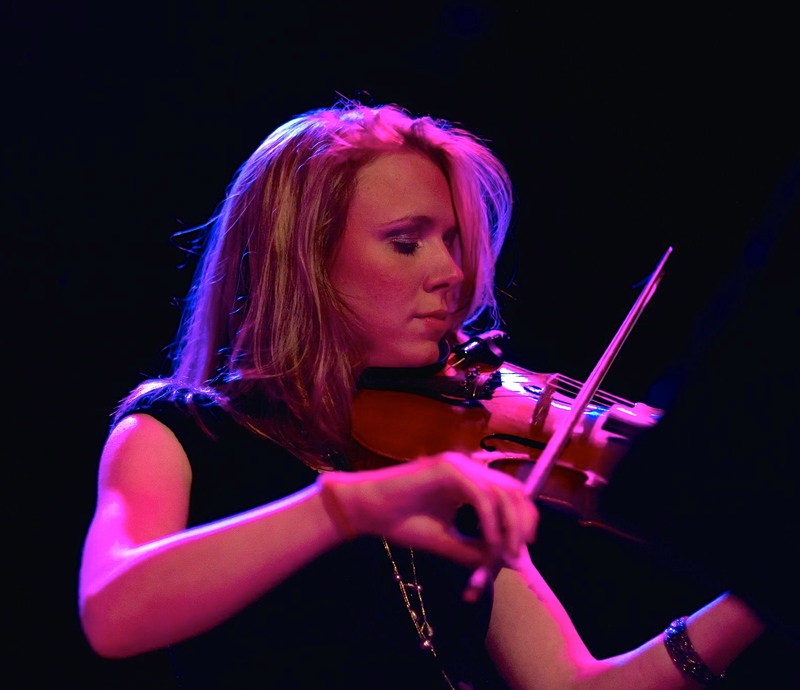 in more recent years, she has spent much of her time being a musician for Irish Dancing competitions (feiseanna) and performances, some of which have taken her to World Folk Festivals as a musician for the Trinity Irish Dancers. Currently, She leads a monthly session at Connolly’s in Oak Park and teaches Irish music classes at the Old Town School of Folk music, Chicago Gaelic Park, and Saint John Fisher school in Chicago. The Palestinian members of the group hail from Al-Quds/Jerusalem and Gaza. 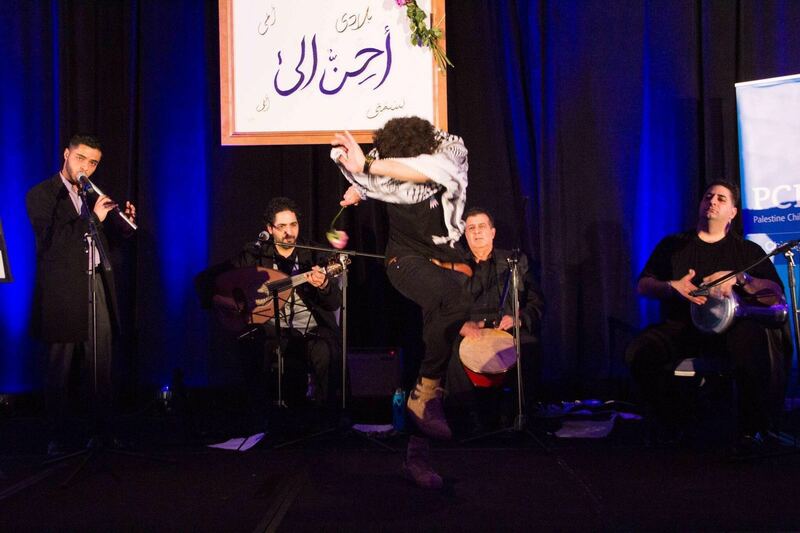 Ahmad Hamad, the dance instructor, has studied traditional dabke steps and teaches at various workshops around the area and across the country. 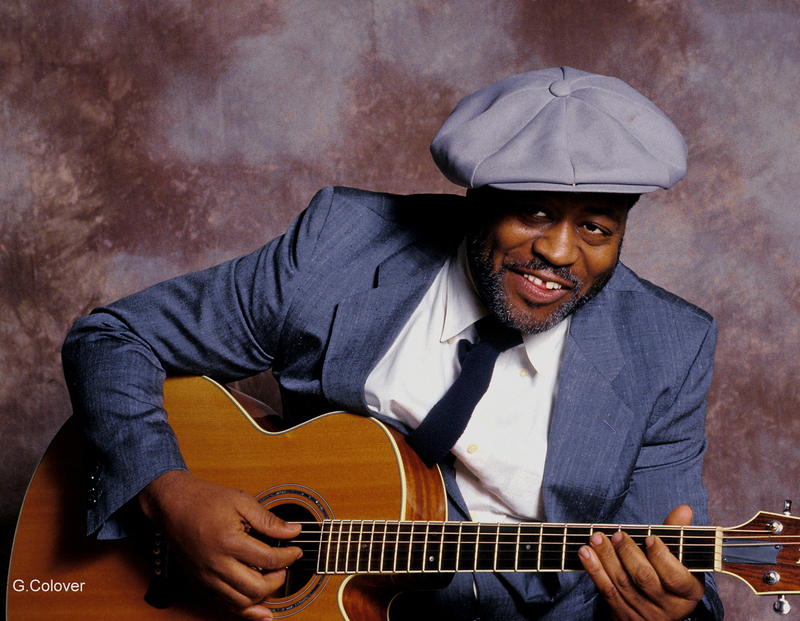 Ronnie Malley performs, among other instruments, oud and vocals. Ronnie performs with a number of different orchestras/groups and has taken special interest in the tradition of Arab Andalusian music. 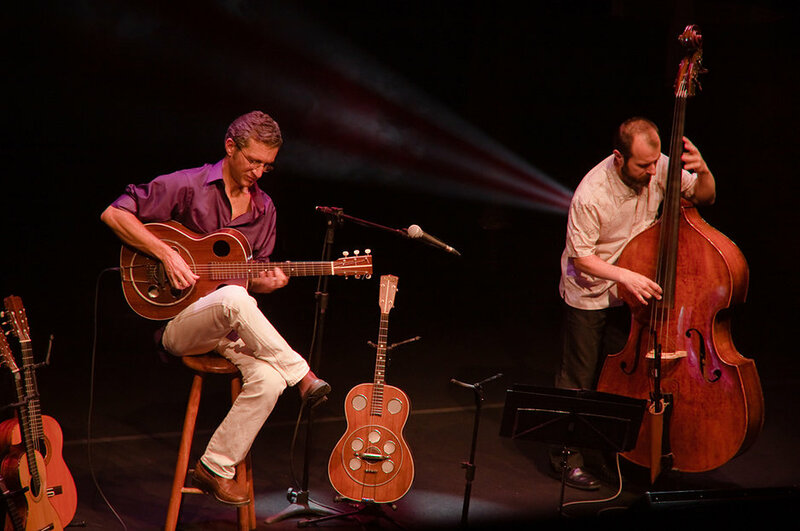 Hamze Allaham is a vocalist and shibaba player, as well as a poet who performs classical Levantine Arab songs, folk melodies, and his own poetry. 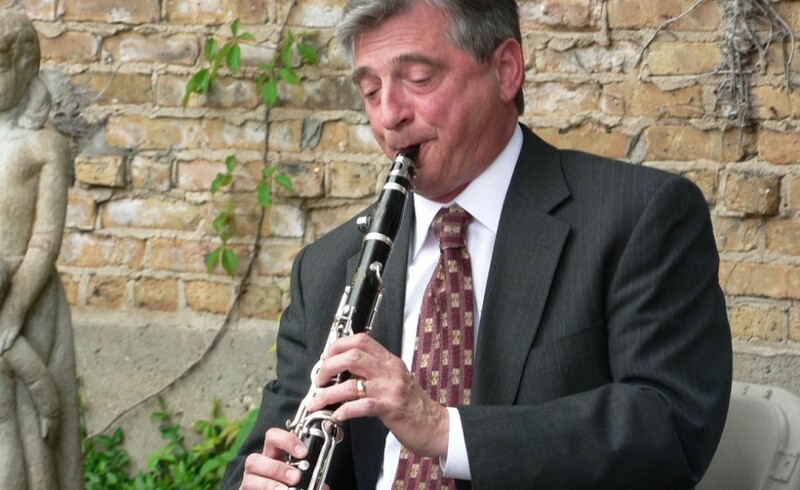 Dusan Simic performs various traditional woodwind, string, and percussion instruments from the Balkans/Levant, and his specialty is the calgija and village music of Kosovo/Southern Serbia. 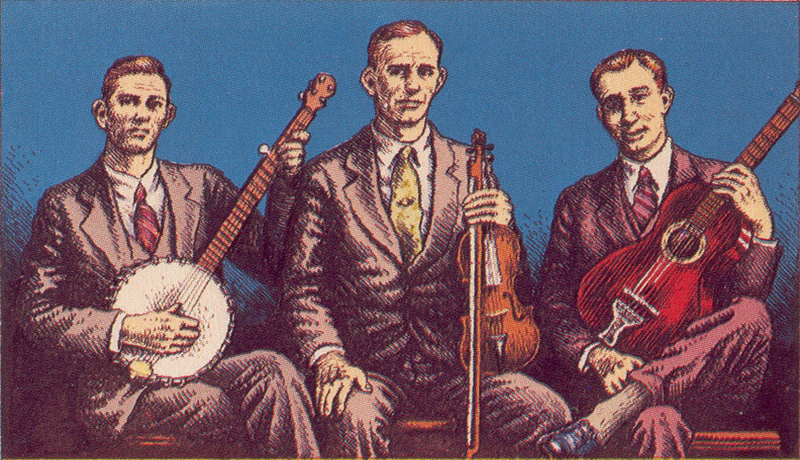 While these musicians have strong backgrounds in folkloric tradition, they also contribute modern, unique elements to their performances. American, Nordic and Mexican music. 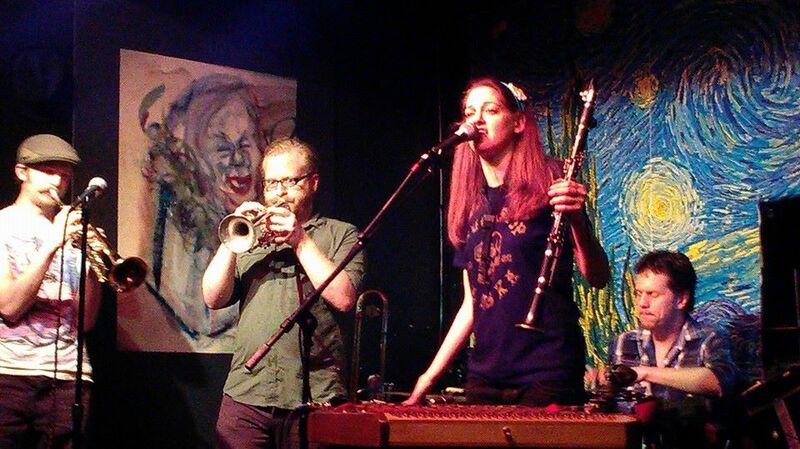 Simple set and couple dances from three fiddle-crazy parts of the world: Norway, Mexico, and the US of A. 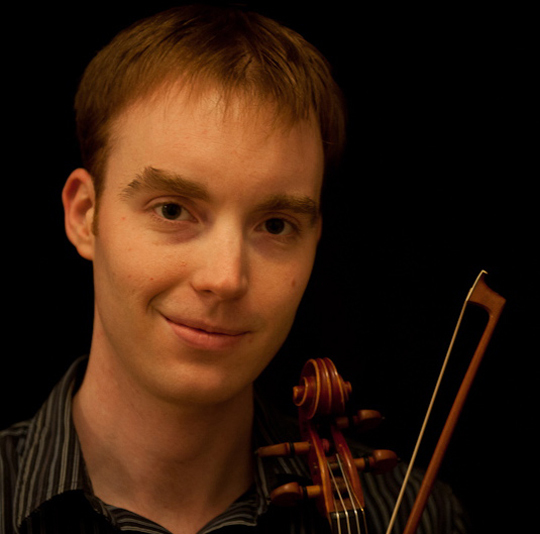 The Chicago Chapter was formed in 2008, and has since hosted 58 guest musicians from 10 countries and 21 US States representing 16 ethnic music traditions and numerous distinctive styles of fiddling. The Chicago Chapter holds monthly jam session to play tunes learned from our guests and other sources. The 4th annual Battle of the Bands, sponsored by the Fiddle Club of the World, will unfold in Szold Hall at the Old Town School of Folk Music (4545 N. Lincoln) in Chicago on Saturday, July 11, 7-9pm. Part of the Square Roots Festival. 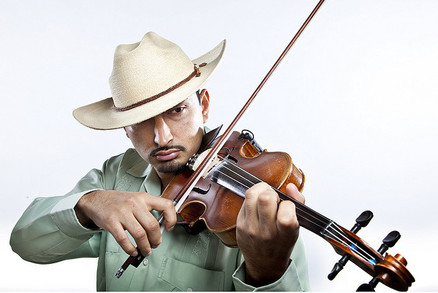 Nota Bene: Once again, all competing bands feature fiddlers. For the 3rd year in a row, the Battle of the Bands ended in a draw. The objective was to fill the floor with dancers. Here is the report of the judges, as texted to the emcee. The following pictures illustrate the tie-clinching bonus. Here are some recordings from the hotly contested battle of 2014.
Who could have imagined. Thanks to all particpated. 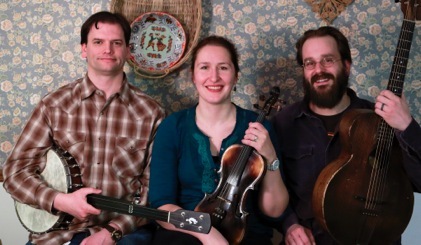 The 3rd Battle of the Bands, sponsored by the Fiddle Club of the World, will unfold in Szold Hall at the Old Town School of Folk Music (4545 N. Lincoln) in Chicago on Sunday, July 13. This was Renato visiting an Old Town School class. Check out some of the many concert videos on his YouTube channel. Scientronic* Greek and Balkan syrtos and kolos. Check out some samples on their sound cloud. * Santur, sax, horns and drums processed through a flux capacitor. 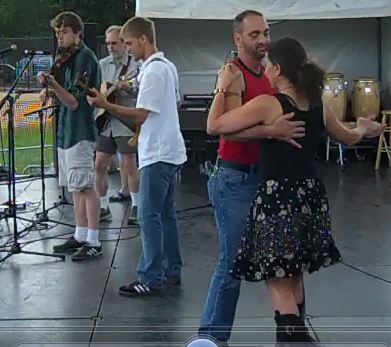 Scientronic Greek & Balkan dance music. 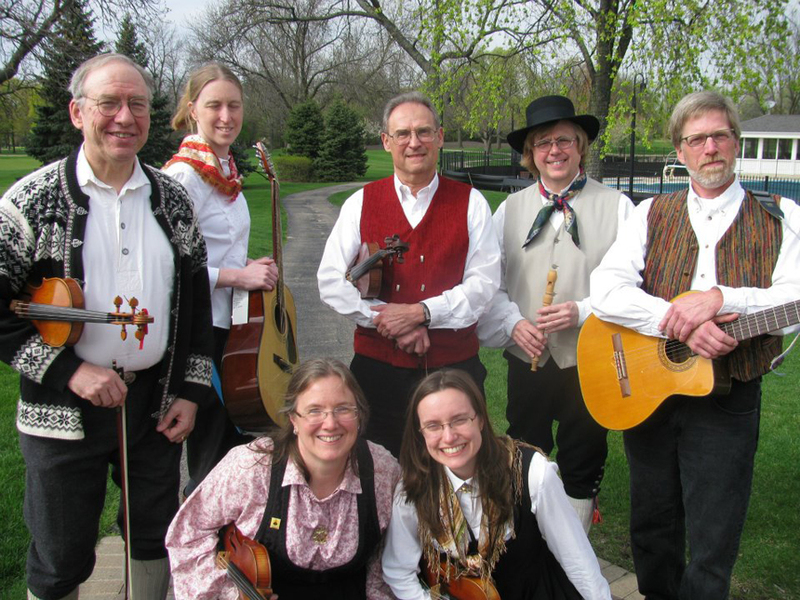 Polkas, Waltzes & Barn Dance from 3 continents. Three bands have been invited. 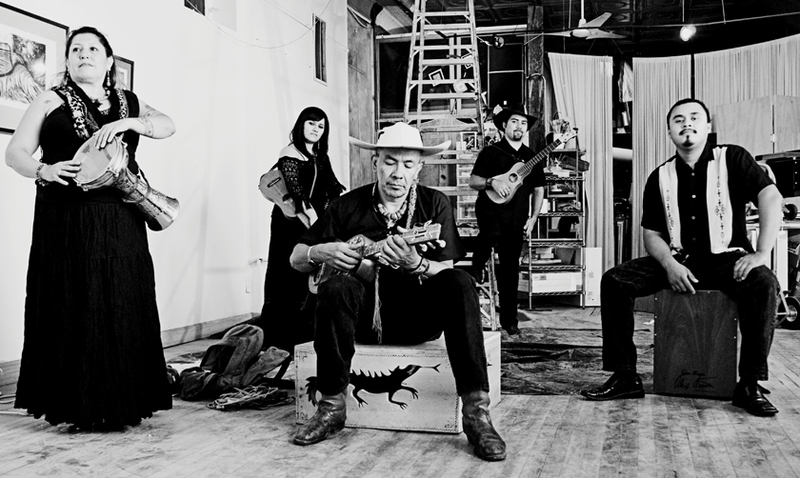 They’ll take turns, bringing us a fine mix of dance music: old-time, Cajun and Mexican son. The band the gets the most people on the dance floor wins the top prize of $400. Come dance and root for your favorite. Here they are in alphabetical order . . .